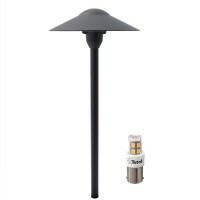 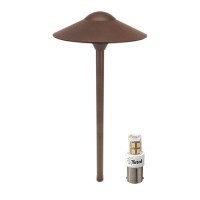 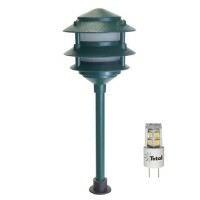 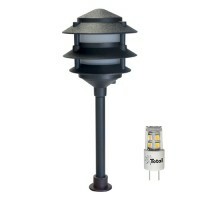 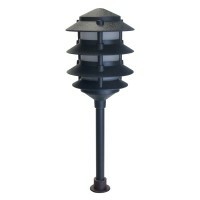 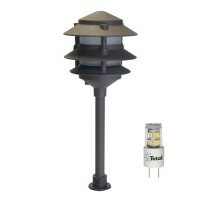 Total Outdoor Lighting offers a wide variety of low voltage LED pagoda style and LED path lighting outdoor fixtures for all your landscape lighting needs. 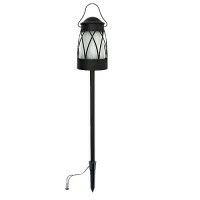 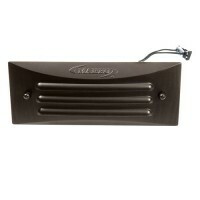 You can choose from a wide assortment of styles, color, finishes and sizes. 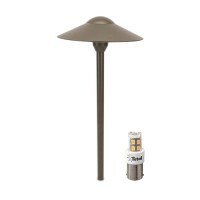 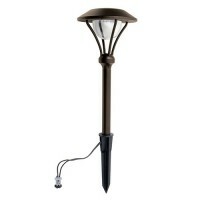 These LED landscape lighting fixtures are all built for long life and offer the perfect accents to create drama and added security for your property at night.